About: Michelle Obama is the 44th First Lady of the United States, and the first African-American First Lady in history to hold this position. Prior to helping with her husband’s presidential campaign in 2007, Obama obtained her law degree from Harvard in 1988 after completing her undergraduate studies at Princeton in 1985 and then worked as a lawyer for several years. 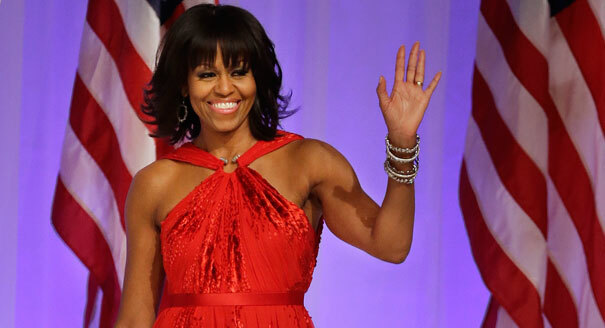 During her time as First Lady, Obama has piloted an administration-wide initiative called “Let’s Move!” The program aims to reverse the rising trend of childhood obesity by promoting healthy eating and activity. Obama is also the mother of two daughters, Malia and Sasha.